Top Rated. 5-Stars. 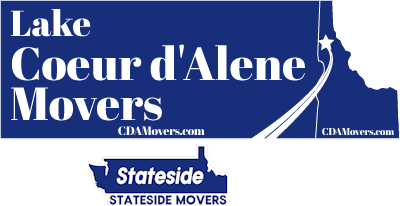 Serving Ponderay with Professional Moving to or from Coeur d'Alene. Call Today. Free Quotes! Personalized, Five Star Service. Welcome to Lake Coeur d'Alene Movers. Looking to move your home and belongings? We are a reliable moving company, experienced in moving, and can easily handle your moving needs in and out of Ponderay, Idaho. Whether it is short or long distances across the region, we are a top notch company for multiple aspects of professional moving. Lake Coeur d'Alene Movers / Stateside Movers LLC is committed to customer excellence in service. We undertake the loading, transport, and unloading of your belongings and household goods with a lot of care. We operate in and around Ponderay including lakeside properties and mountainside estates. We have trucks fitted with the supplies and tools that make us a great company to go with for your short or long distance moving needs to or from the state. 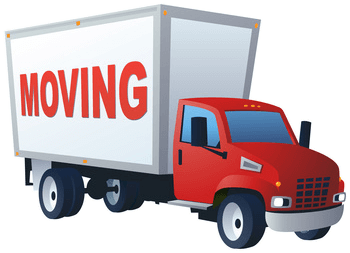 To ensure the safe delivery of your belongings on a Ponderay long distance move, we have employed staff with a higher regard for customer care as well as work with each staff member to help ensure that both care and proper safeguards are used. Our goal is a scratch free, dent free move. We use professional moving trucks that are equipped with walk-ramps, tie down wall mounts for strapping the load in intervals, and even trucks that have "air ride" suspension to help keep goods from being shaken on bumpy roads. With just your smartphone, you can reach out to us 24/7. Request a free quote for Ponderay packing services through our website or call us today for a free quote over the phone, (208) 770-0845. 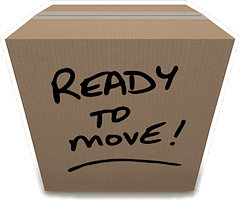 We can tackle all aspects of your move from packing to the actual move when moving day arrives. When You're Ready for Ponderay Moving, Call Us! Use your smart phone or other mobile device to text us for a free quote at (208) 770-0845 or Click here for a free estimate today on professional Ponderay moving services both in-town and long distance moving.